Our board certified internists offer an assortment of inpatient services to best serve the needs of Staten Island residents. Mount Sinai Doctors Victory Internal Medicine provides the necessary resources to make your stay as comfortable as possible. We take a comprehensive and compassionate approach to care, which ensures that you receive the proper course of treatment. 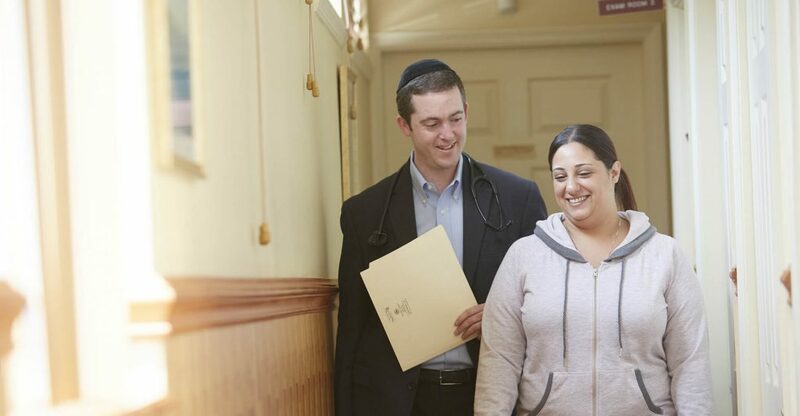 For the best in personalized care and medical management, make sure to ask for a Mount Sinai Doctors Victory Internal Medicine Physician if you are hospitalized at any hospital facility on Staten Island.